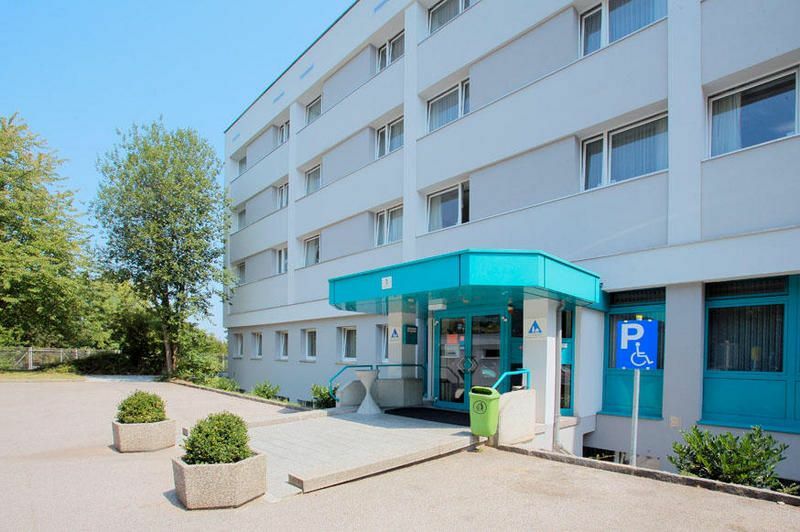 Linz youth hostel is set in a green location close to the city centre and next to the stadium and the sports arena. All our rooms have en suite shower/WC and 2 rooms have disabled access. 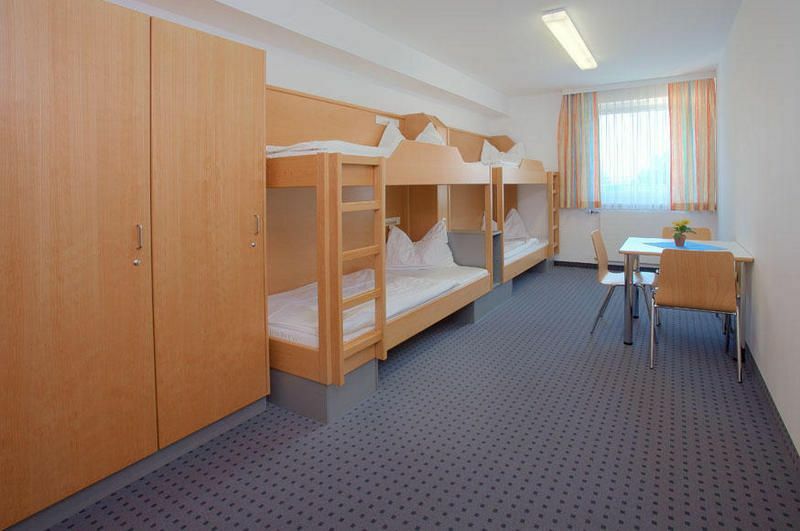 We have a selection of single, double and multi-bedded rooms. The kitchen offers buffet breakfast as well as half and full board, vegetarian meals on request. 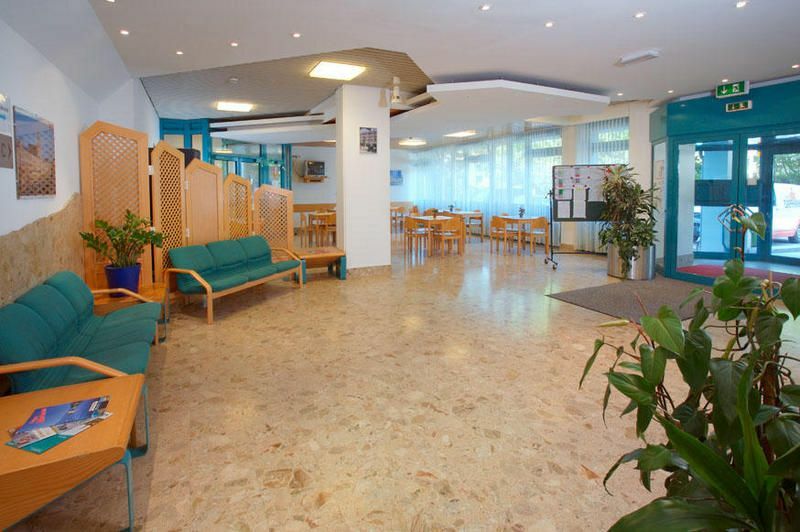 We offer many sports and leisure activities: sports ground with Astroturf, TV lounge and common room with table football, table tennis.